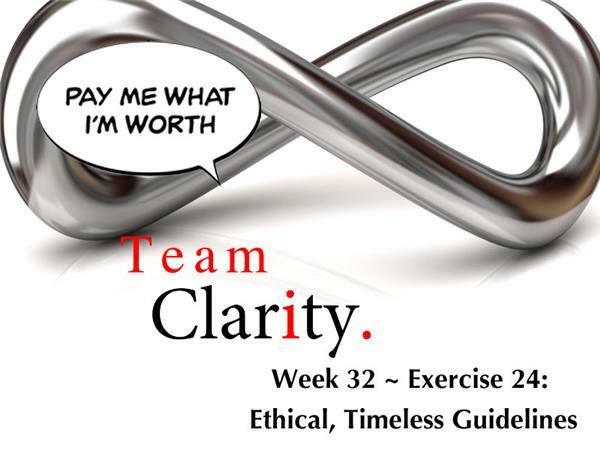 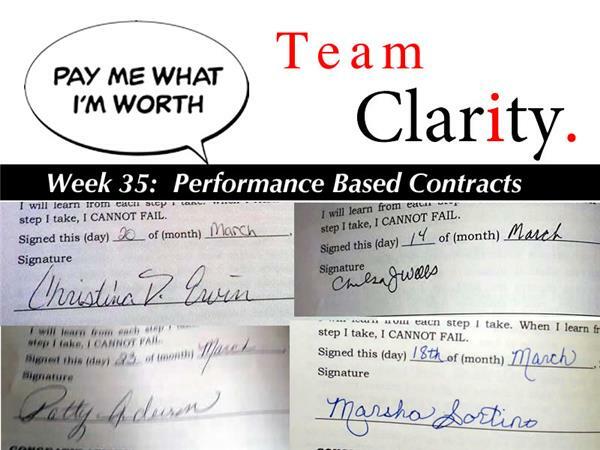 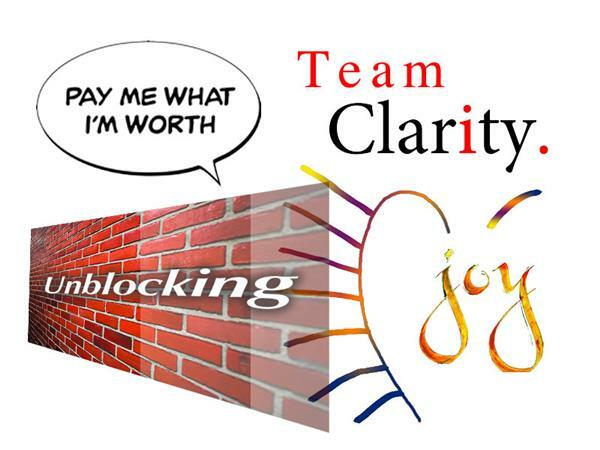 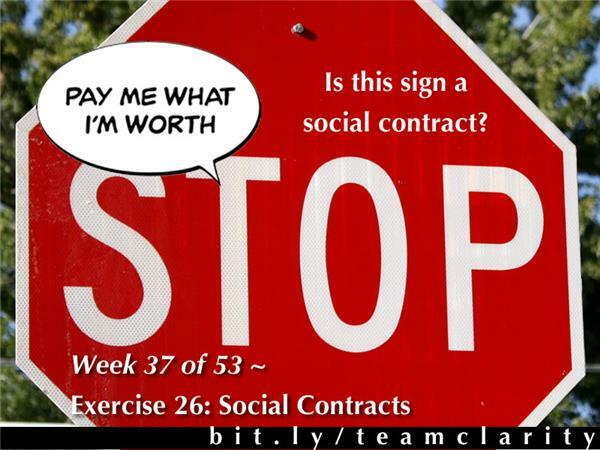 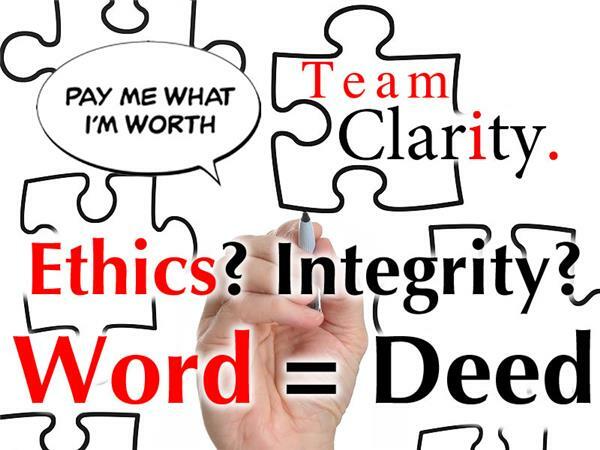 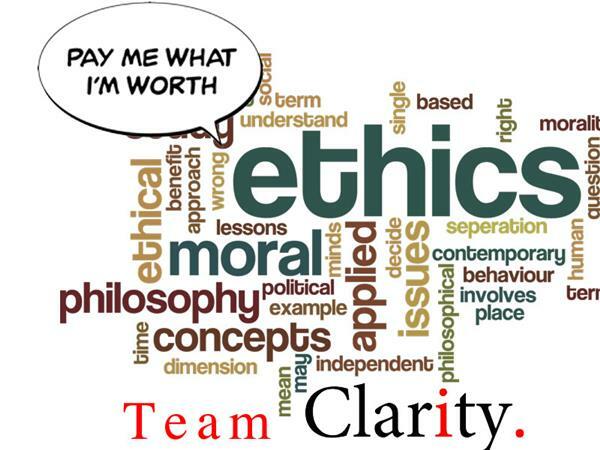 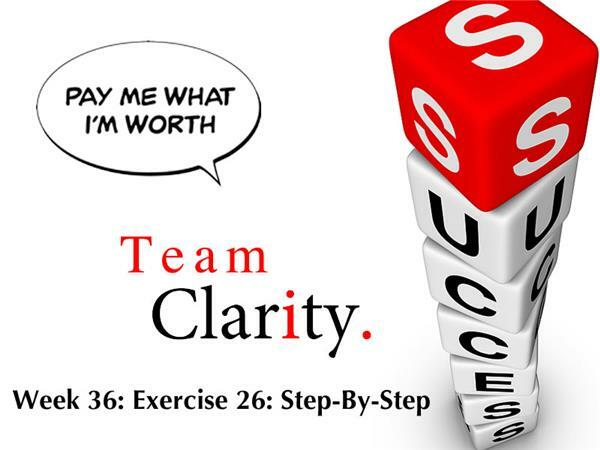 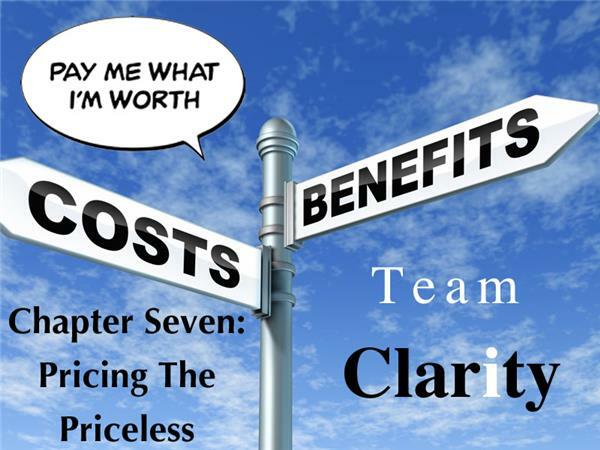 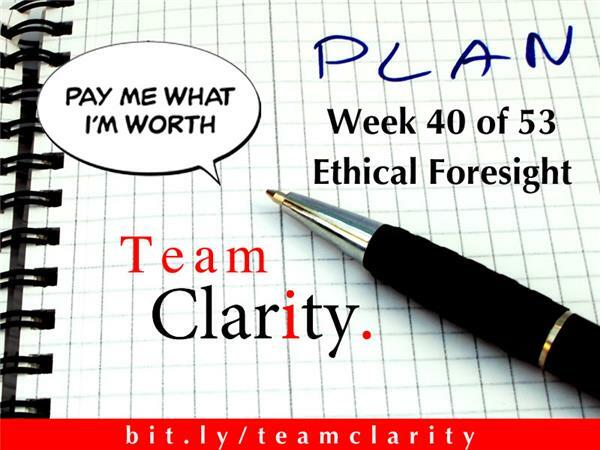 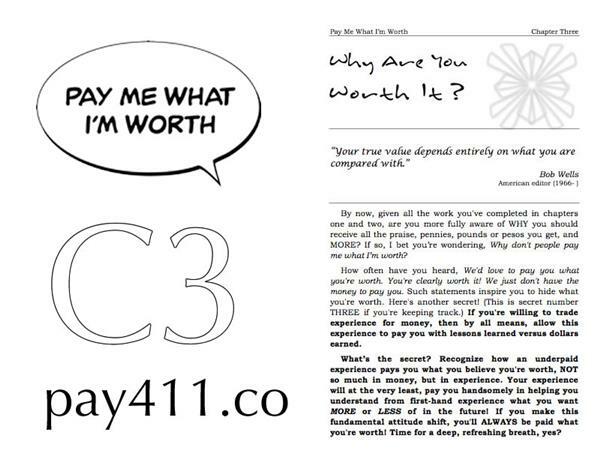 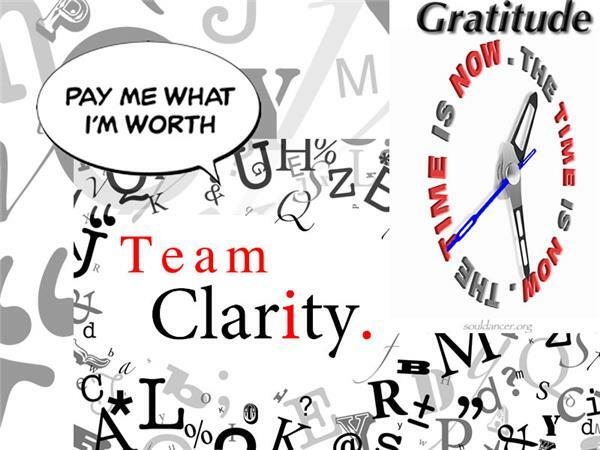 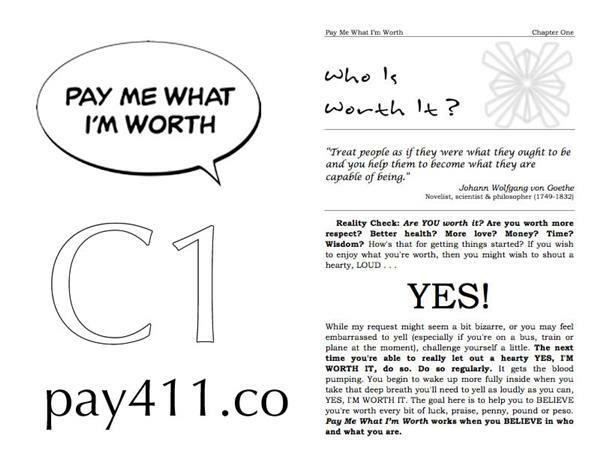 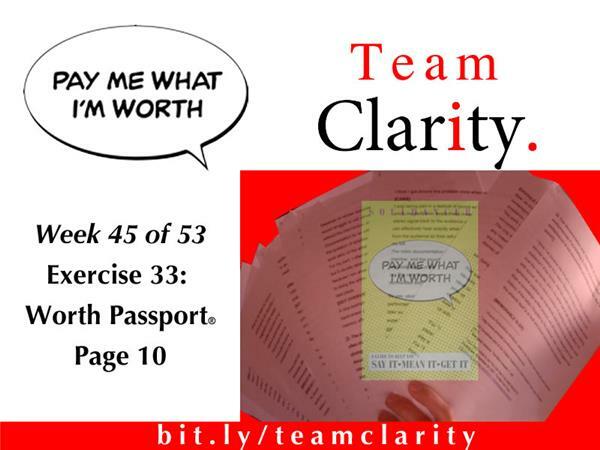 Team Clarity's Episode 45 begins to knit together 45 weeks worth of exploring, laughter, tears, ah-ha's and oh-no's! 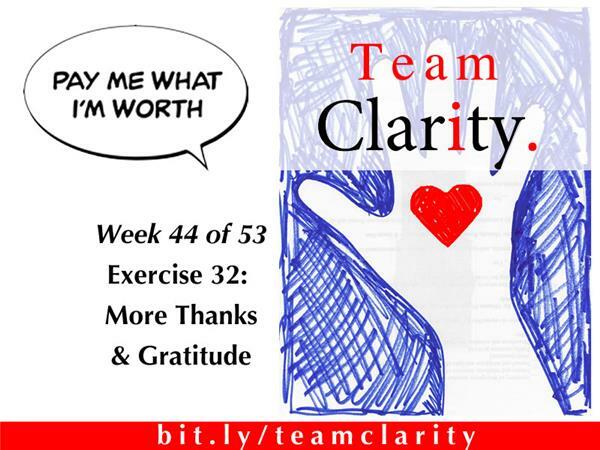 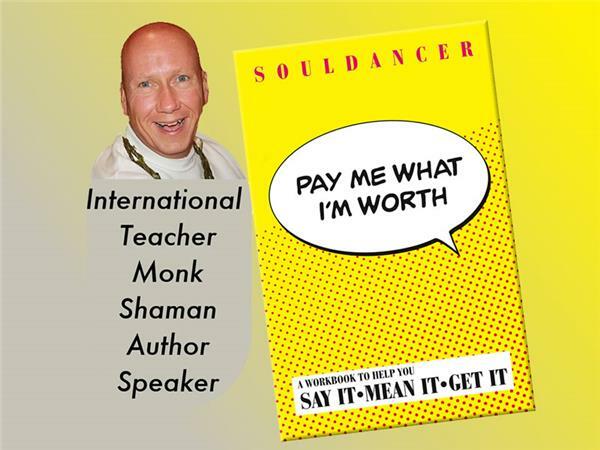 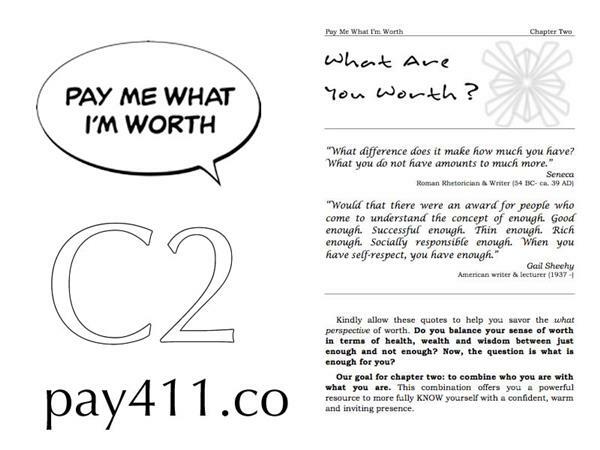 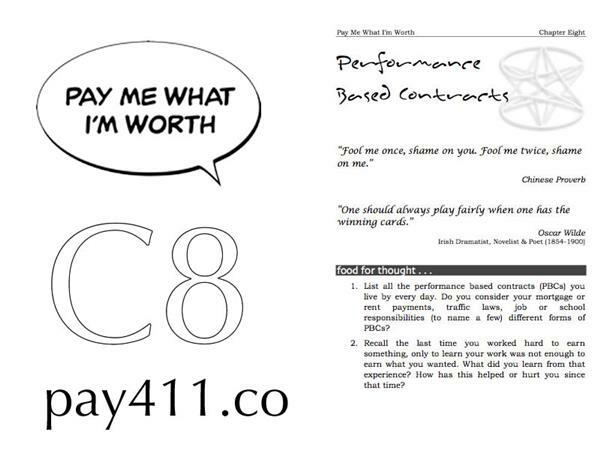 Listen in to learn how the results of doing the exercises in chapter ten (gratitude guidelines) influences how Team Clarity members now view their material and non-material worlds, the concept of time and relationships. 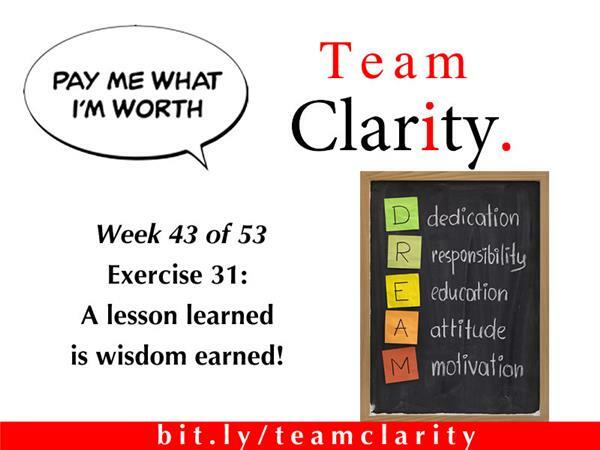 Get your notepad ready! 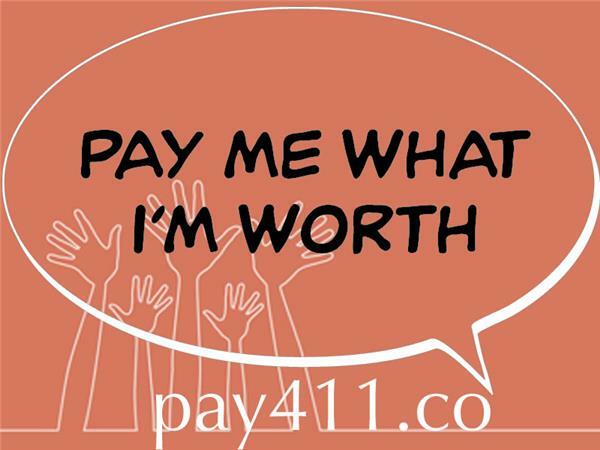 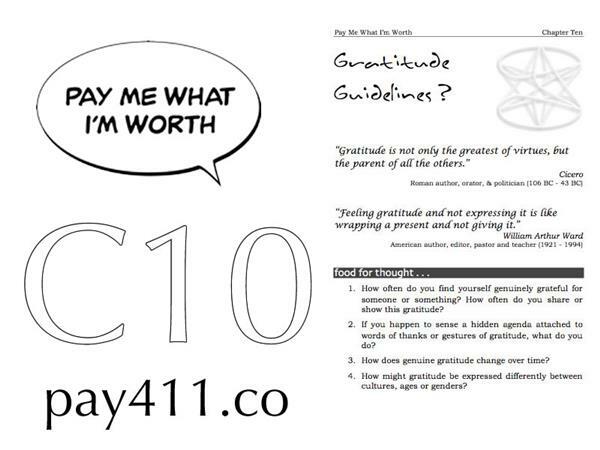 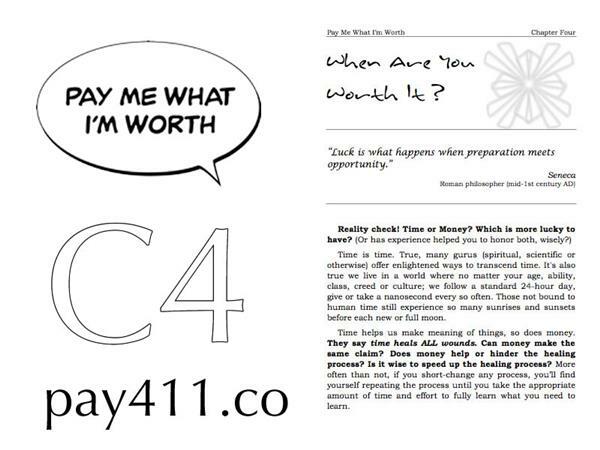 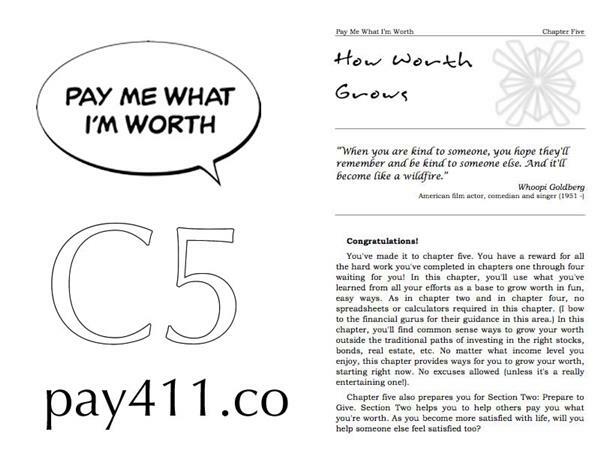 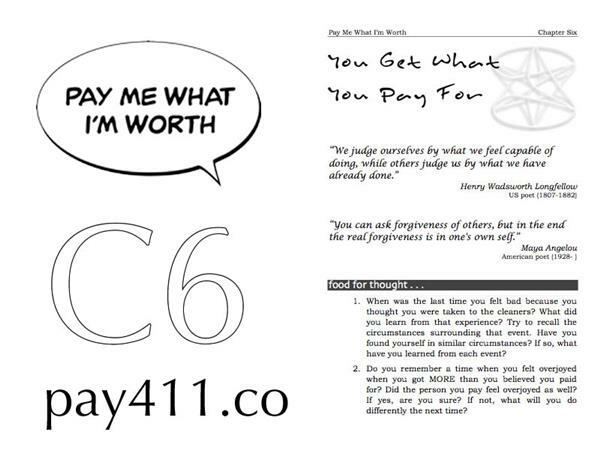 Jot down your ah-ha's as further explore the benefits of genuine gratitude. 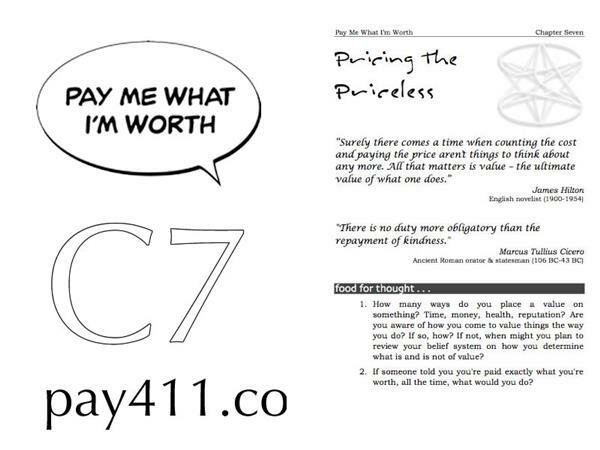 Music: Aretes and World Vice by Kevin MacLeod Licensed under Creative Commons: By Attribution 3.0.